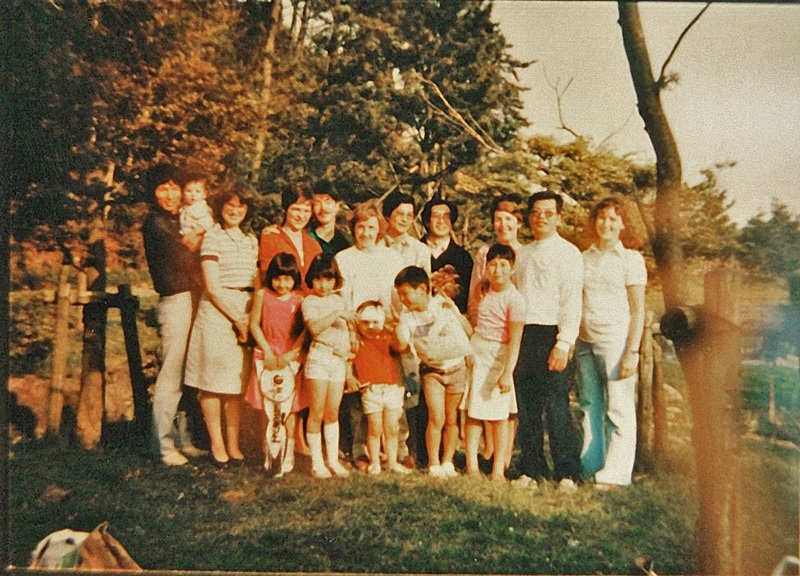 In 1969, a foreign woman married to a Japanese, Joan Itoh, was looking for other foreign wives of Japanese. 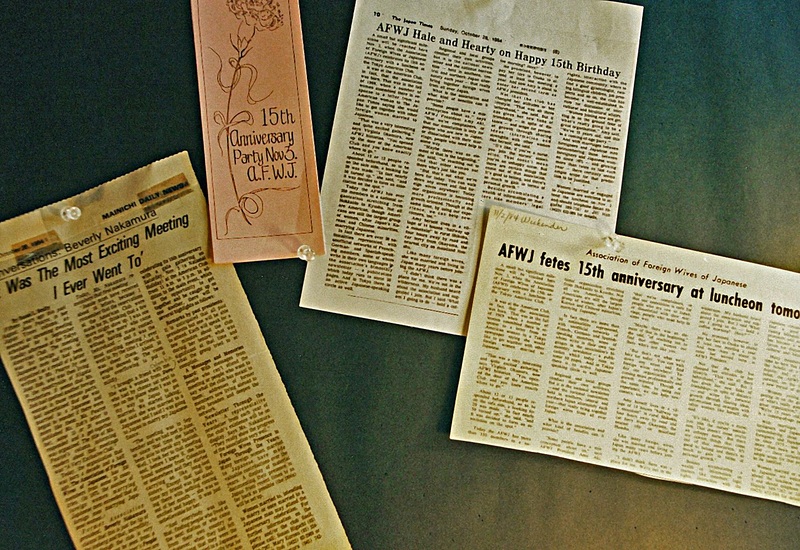 A JapanTimes newspaper columnist, Jean Pearce, became instrumental in the creation of AFWJ when she mentioned two separate times in her column about the first get together on September 7, 1969 at the Tokyo American Club. Her third column announced that the meeting was a success. From the first meeting to the present day, AFWJ has been a source of friendship and support for its members. The Association of Foreign Wives of Japanese currently has almost 500 members from more than 50 countries. Members are located in National Districts throughout Japan and Overseas. There are active members in the following Districts: Hokkaido, Tohoku, Kanto/Koshinetsu, Chubu-Tokai & Hokuriku, Kansai & Chugoku, Shikoku, Kyushu & Okinawa, and Overseas. Throughout the year, all Districts hold a variety of activities. 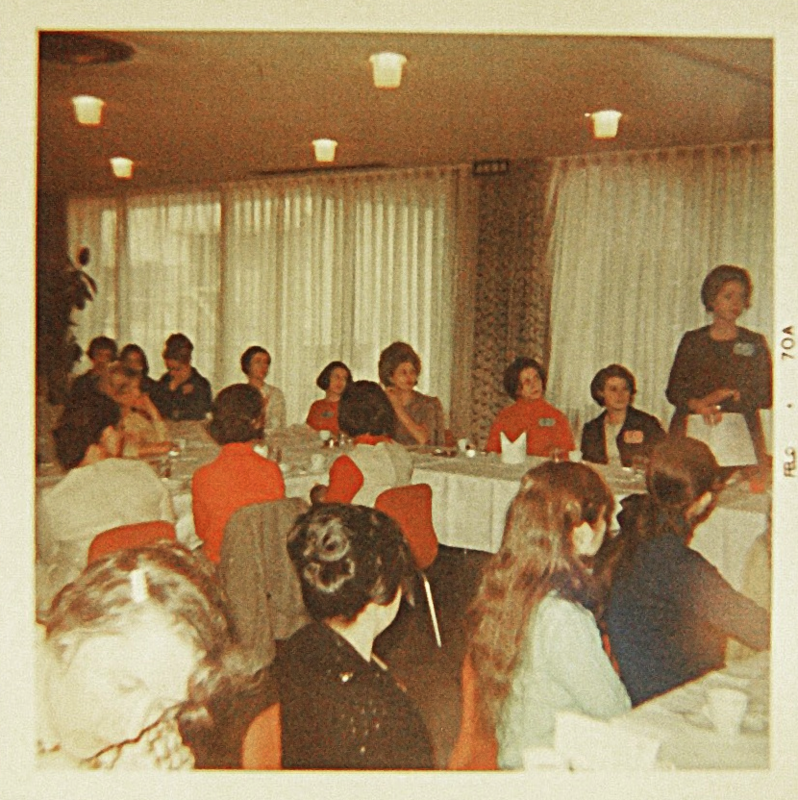 Some National Districts hold meetings in Local Chapters. "I joined AFWJ early in '71, less than a year after my marriage and immediately after hearing about this wonderful group. We lived far from Tokyo, so it was the newsletter that was my main connection to the club. It was so much fun to attend the seasonal luncheons to meet other women who shared many of the same life experiences that I did. It is that commonality that has been why I have kept up my membership all these many years, only 7 of which have been spent in Japan. No one else truly understands my life the way my fellow AFWJ members do."